Asia Pacific Journal of Social Work and Development - Philippine distributor of magazines, books, journals, etc. 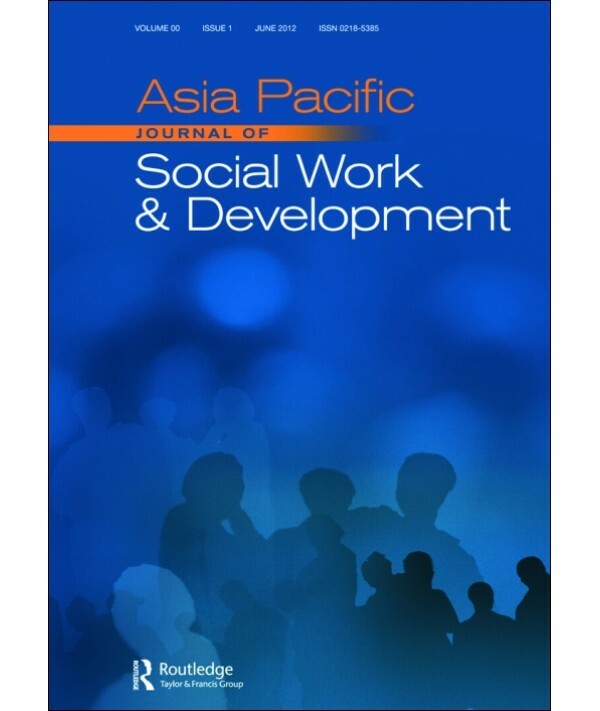 The Asia Pacific Journal of Social Work and Development (APJSWD) is published four times a year by the Department of Social Work of the National University of Singapore, in collaboration with the Asian and Pacific Association for Social Work Education. It is an internationally refereed journal, cited in the Social Sciences Citation Index®. The goal of the journal is to develop and disseminate social work literature that provides linkages among social research, social work education, social work practice and social development at the national as well as the cross-national levels, in the Asia-Pacific region .